VAV have released a timetable for their 3rd mini album 'Spotlight' comeback. They will start off with a prologue�on January 16 and will continue to tease the fans with teasers without missing a single date up to January 26, when they will hold a showcase. Afterward, on January 29 at 12 PM KST, the boys will drop the album as well as an MV. Stay tuned for more and check out the full schedule below! 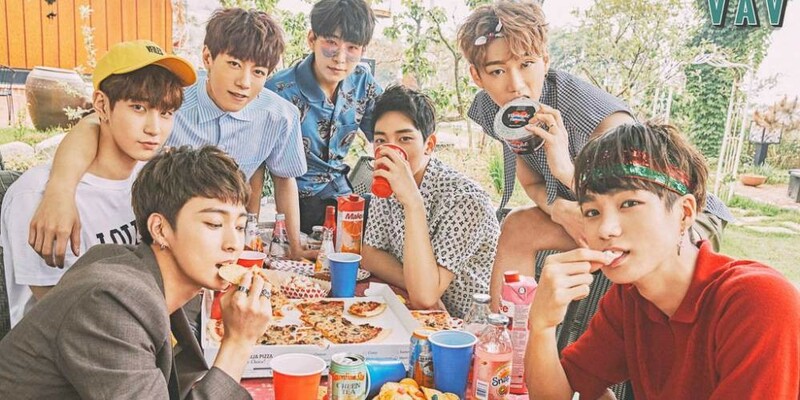 Are you excited about VAV's comeback?